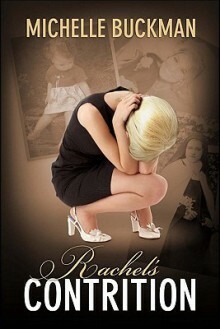 Rachel Winters had nothing, won it all, and then lost everythingAfter the death of her daughter, grief-spawned delusions cause Rachel to lose her husband, her home, and custody of her son. Help arrives from two unlikely sources: a young teen, Lilly, battling her own demons, and a tattered holy card depicting Saint Therese of Lisieux. As Rachel grows closer to Lilly and comes to know Saint Therese, unbidden memories from her edgy past reveal fearful mysteries of seduction, madness, and murder . . . and a truth that will haunt her forever. http://Boricua63.booklikes.com Opinioned Tannia Ortiz 5.0 Highly recommended - More than just a fictional story! text Highly recommended - More than just a fictional story!